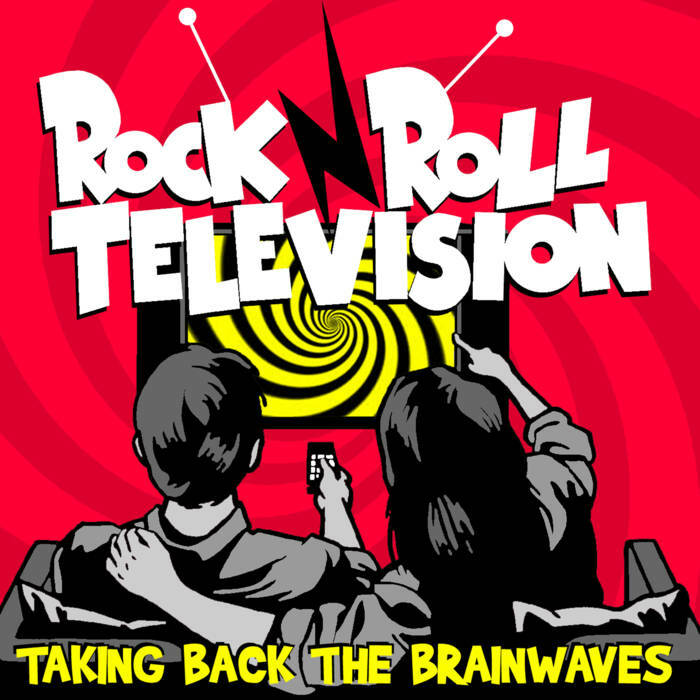 SCR​-​064 Rock N’ Roll Television – “Taking Back The Brainwaves” Cassette! Surprise! New full length from Montreal Ramonescore punks Rock N’ Roll Television! Pick it up today in the store or digitally here!